Great for my son, ready to buy more e-books from this company! My 4 year-old loves this book. We have to read or play it every night. Thank you OMH. My son just loves listening to this book. 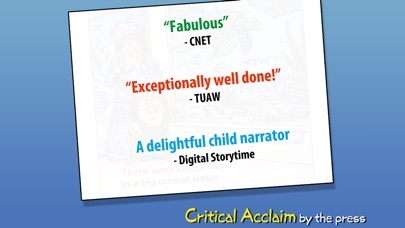 The voice of the narrator is adorable and I love the interactive pages. 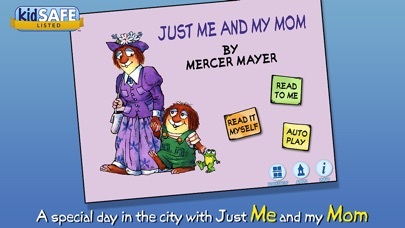 These books are timeless and this is a great app to have for your little ones. I love love oceanhouse media. In fact, I am very picky about what I get since I am using it for my first graders. 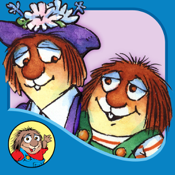 I love little critter books as I grew up with them. I also adore tacky books and of course Dr. Seuss ! Any book you can buy in an app form from oceanhouse is gorgeous and works like a dream. LOVE LOVE LOVE it!!! The book reads itself... Or you can turn the pages. All the illustrations are named ... If you tap on them it tells you what it is. My son (2 1/2) LOVES it!!! 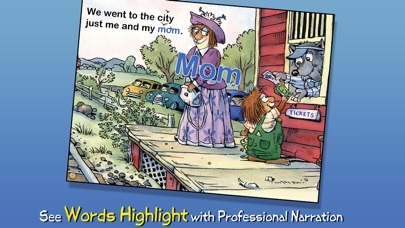 I loved the different modes that allow you to choose how to read it to your kiddo. My daughter love this story. Nice rendition of the story books. Wish the menu button in the lower left corner wasn't on every screen - my son keeps pushing it! He thinks this is funny but it wrecks the flow for the rest of us. My 3 year old likes it and able to be interact with story. This is a great way for your child to read! We enjoy the stories and ease of just downloading. Perfect! My 5 year old son loves this book!!! Great choice! Haven't tried it with kiddo yet but looked through on my own and it looks good! Fun to try and find the frog in every screen. 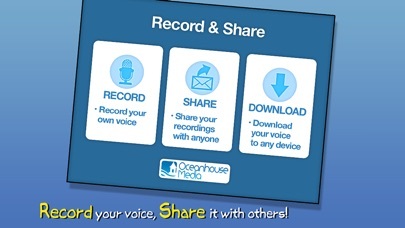 I see there's an option to record the story in my own voice for him to play back later--I love that! My girls ages 2 & 6 loves it! 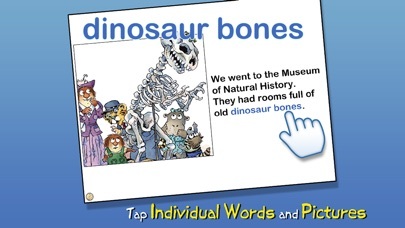 Love the option of auto play and the pop up vocabulary words when my 21 month son touches the specific thing on the page. This is another great collection to the ombook series. I like it, kids like it and it's affordable. I gave it a 4 and not 5 because it does nothing to improve the series. Great book! My son loves little critter books, especially this one. Great book with lots of interactions for children. Makes reading fun! Both my 2 yr old and 5 yr old love this book/app. Its great! I only wish you could get a bundle pack of stories to save room and $. my son loves these books i own 4 now. Its fun ...I just love to read to my child....!!! Read this to my kids when they were small. They loved it now I am reading it to my grandson on the iPad. He loved it especially having to find the frog. My 3 y/o loves this series. He loves finding the animals to 'win' the game too.